Welcome to Mrs. Kavanaugh's Wonderful Website! This website will help you explore the happenings of our classroom whenever it is convenient to you. You will find activities, homework assignments, spelling lists, and helpful links that will allow you and your child to have a successful 5th grade year! 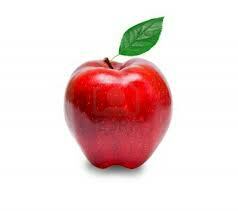 Please use the provided tabs above to travel through the website. I look forward to a memorable and successful year! Along with reading the book Wonder this year, our class is part of a National Certified Kindness Challenge where our students will be participating in a variety of challenges. Through the Facebook page for the kindness challenge, I have connected with teachers who are also choosing to be kind. We will be brainstorming a way to help those affected by Hurricane Irma. 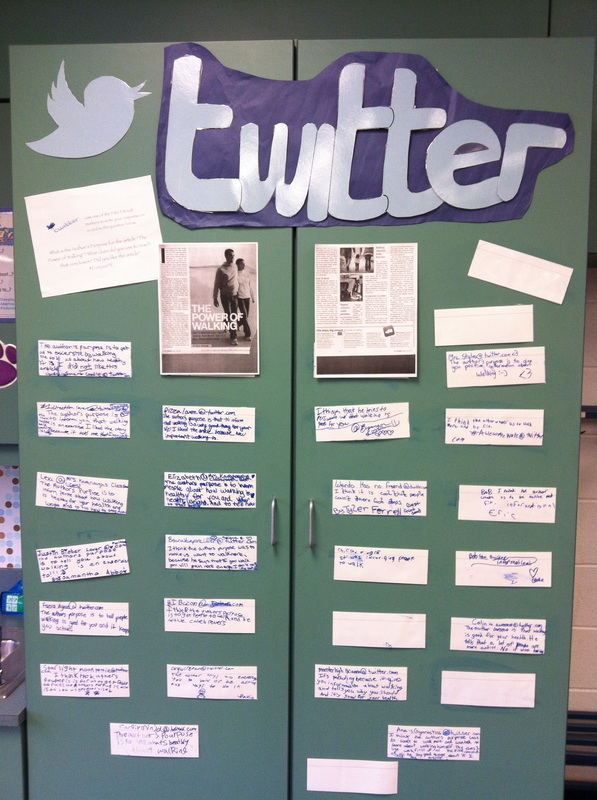 Our Twitter board that we use at school for "exit" tickets. 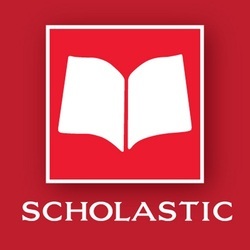 Want to place your Scholastic Book Order online instead of sending in a slip? Use this link! 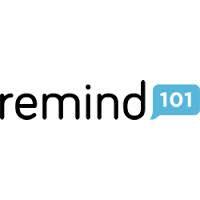 SIGN UP FOR REMINDERS/ANNOUNCEMENTS FROM THE 5TH GRADE TEAM. 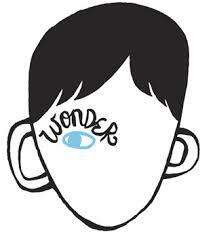 WE WILL USE THIS TO REMIND YOU OF TESTS/IMPORTANT THINGS FOR THE 5TH GRADE!